Have you been fighting a cold, drafty house, and high electric bills this winter? Then you should consider getting new windows. Not only will they improve the aesthetic and resale value of your house, but new windows will save you money over the long term in energy costs, and keep your family warmer in winter and cooler in summer. 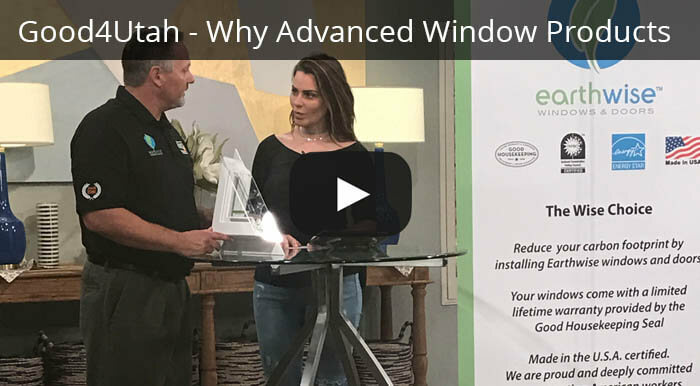 Advanced Window Products can make your window installation project convenient, affordable and hassle free by guiding you through the process and helping you choose the best products, and materials, for your home and lifestyle. 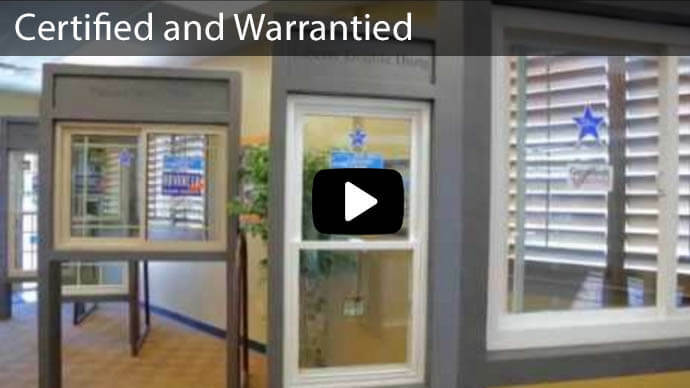 With an extensively-trained crew of installers, Advanced Window Products provides great customer service and quality products, including wood windows, that you might want to consider. For many years, wood has been the material of choice for all parts of a home, including window frames. While vinyl and fiberglass windows have grown in popularity in recent decades, there is still a strong demand and market for wood windows. 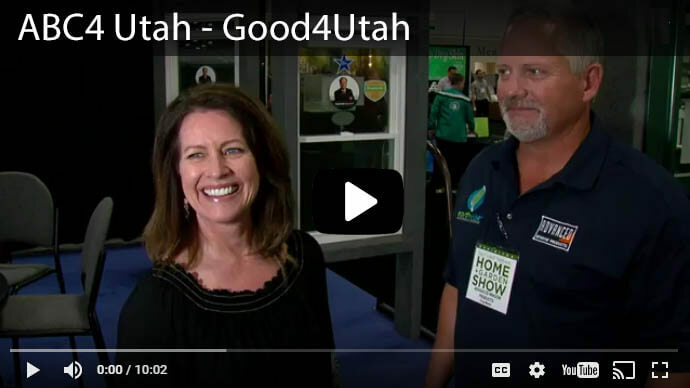 They are a little less expensive – being a readily-available natural resource – more environmentally friendly, durable, and many people find wood window frames more attractive than those made of other materials, as they can be painted to match a color scheme or sealed to showcase the beautiful wood grain. Real wood has a distinctive, classic feel and look that man-made materials can’t compete with. Many window frame materials are made to look like wood finish, but why choose those when you can have the real thing? Wood’s varying grain patterns and colors are another selling point for many people. No two pieces of wood are the same, giving wood a distinctive look that can’t be copied by man-made building materials. For those who want more color in their lives or to change the look of a room, wood window frames can be painted to match any color scheme. 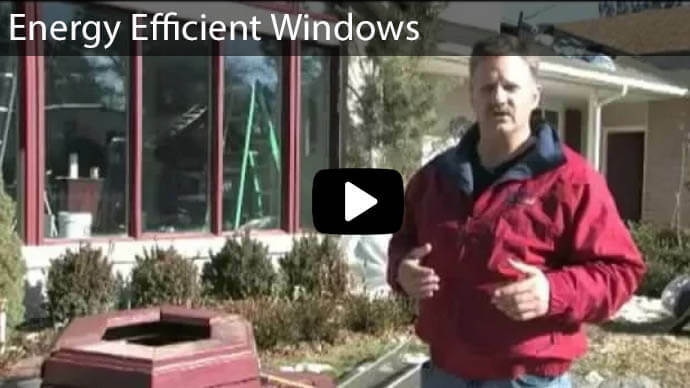 Wood windows insulate more effectively than other materials. Real wood has 400 times more insulating power than steel window frames and 1,800 times more than aluminum windows. Wood’s natural insulating power also means it is great for cutting down on sounds from outside, meaning a more peaceful home life and better sleep at night. For homeowners interested in “green” materials, wood is literally the definition of eco-friendly. Not only are trees a renewable resource, but when wood windows end up in a landfill, they naturally break down to mix with soil. If cared for correctly, wood windows can last a lifetime. Wood window frames do not rust, like metal. 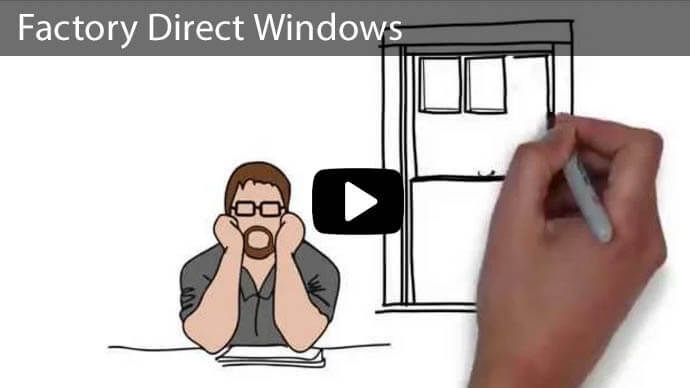 If you are tired of dealing with hard to open, ugly, broken or drafty windows, call Advanced Window Products for a quote on replacement wooden windows. We make installation easy and hassle free, and can get your windows installed quickly so you start saving money as soon as possible. 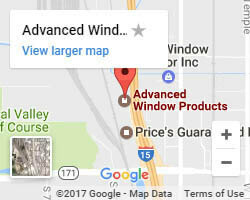 Advanced Window Products also provides vinyl siding and sliding glass doors statewide in Utah, Idaho and Wyoming. 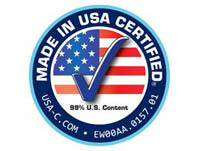 Contact us online, or call 801-505-9622 for more product information and ideas.